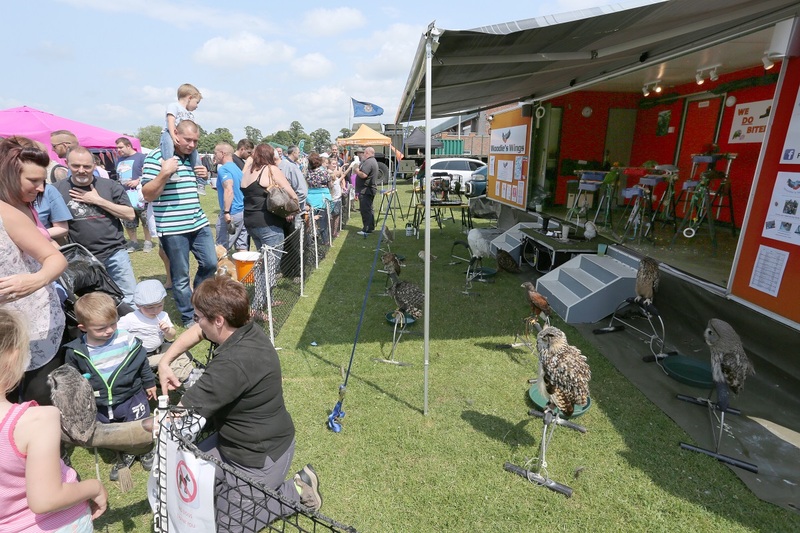 South Yorkshire's Premier and biggest show of its kind with entertainment for the whole family to enjoy. 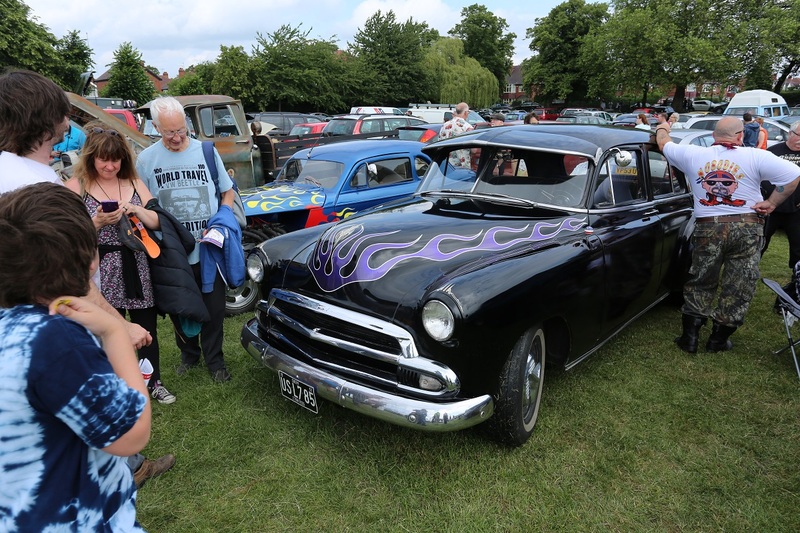 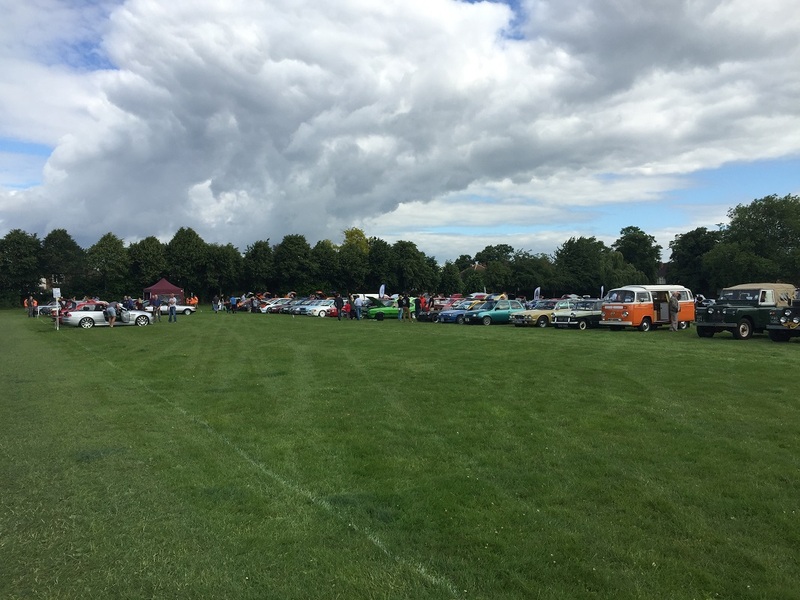 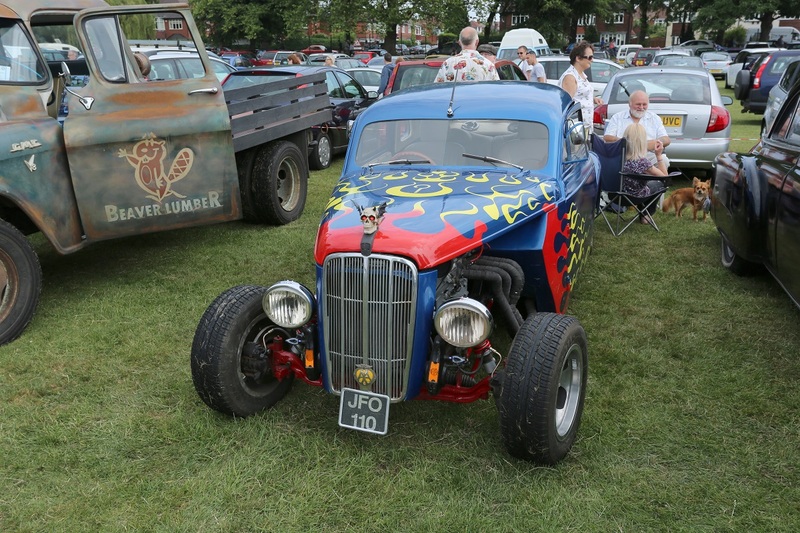 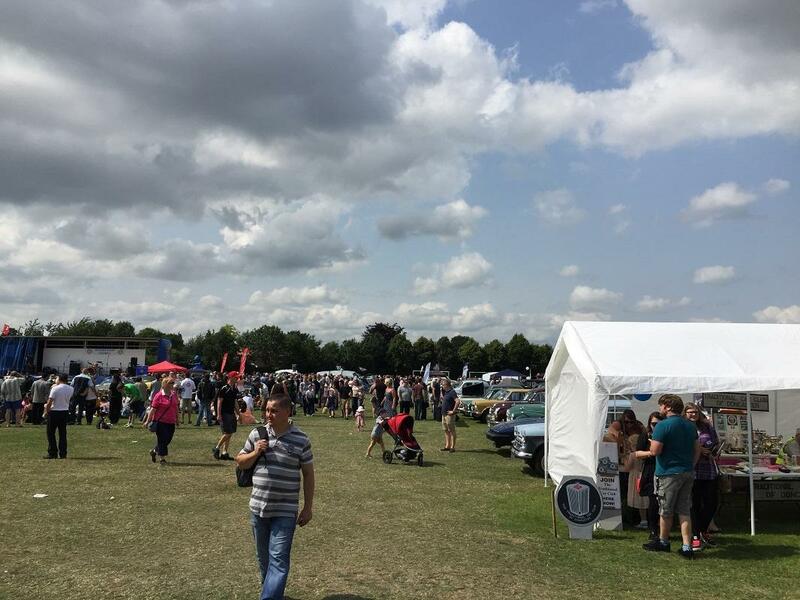 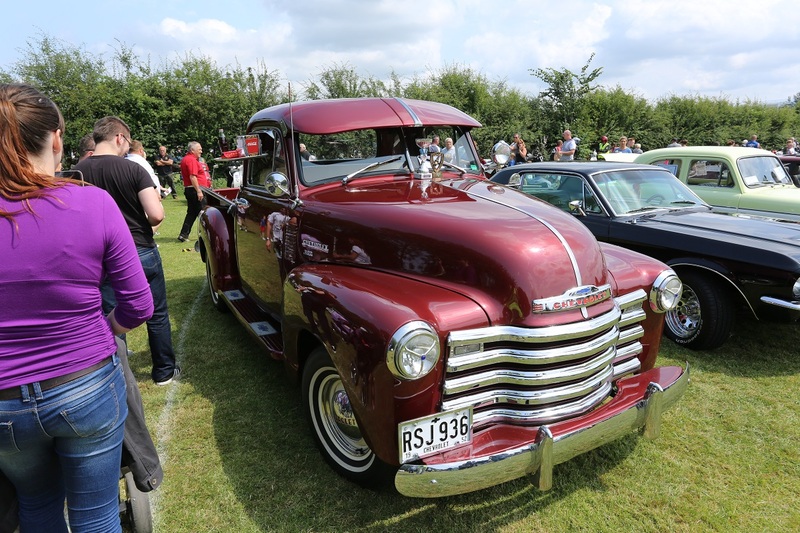 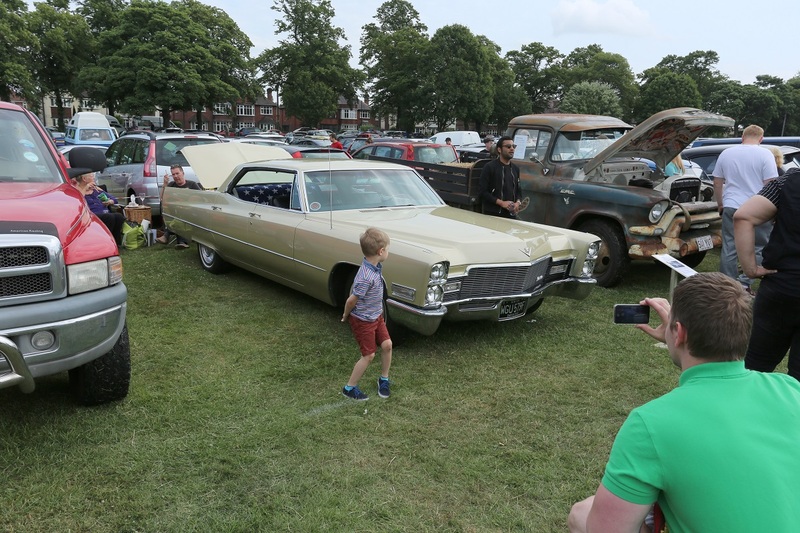 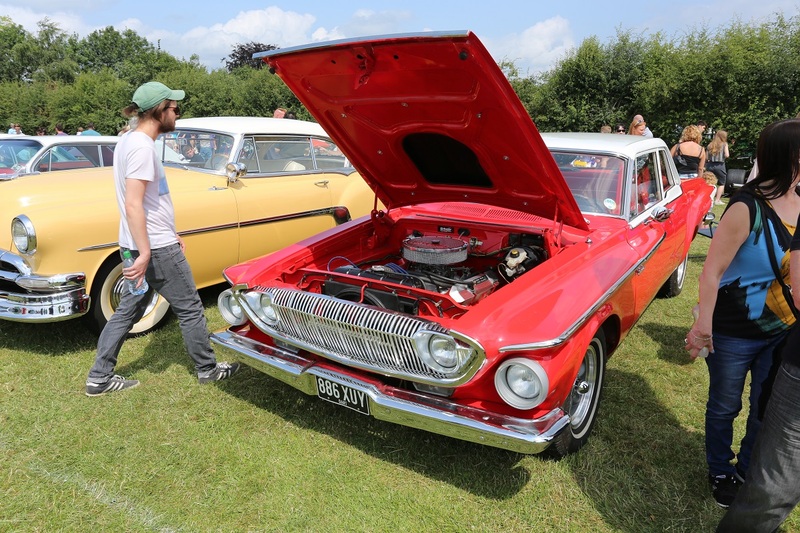 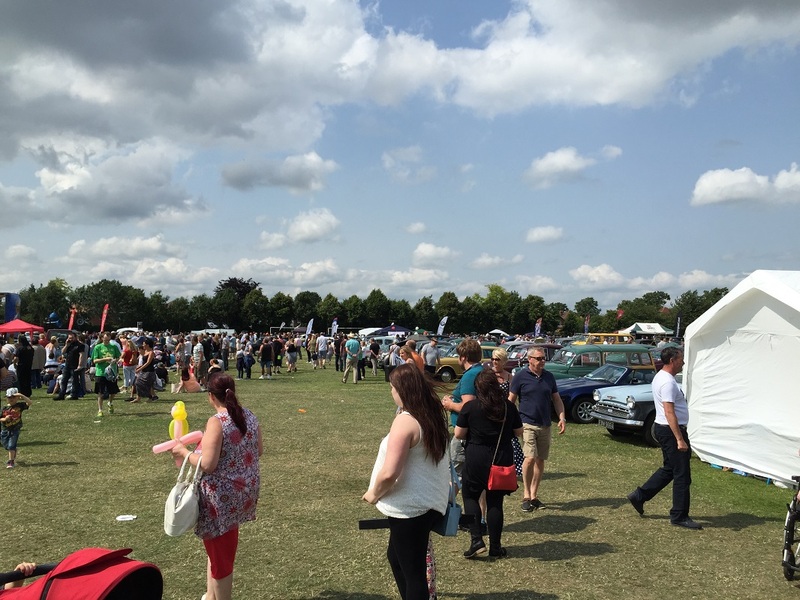 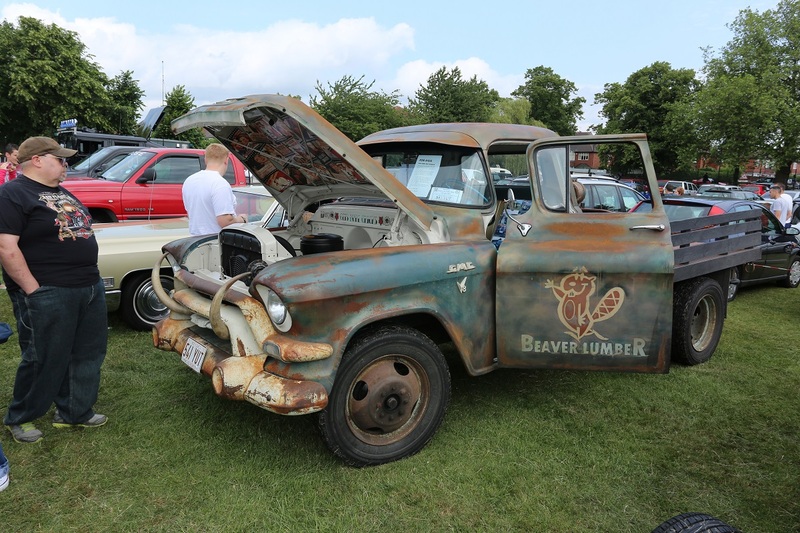 This year’s Doncaster Classic Car & Bike Show (organised by the Rotary Club of Doncaster St George’s and the Traditional Car Club of Doncaster) proved to be the biggest and best so far. 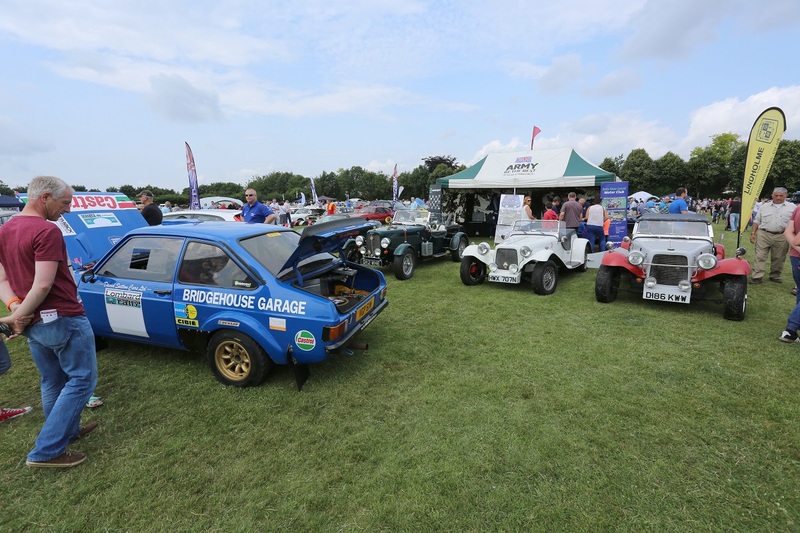 With over 800 exhibiting vehicles, from a uniquely bodied supercharged Jaguar to a German bubble-car, the transport on show covered the whole breadth of motoring history in the UK and abroad. 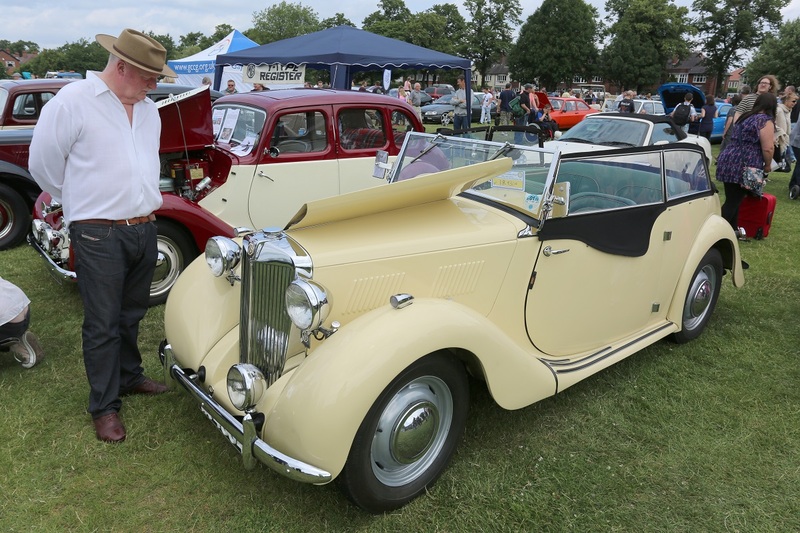 Other diverse vehicles included 1930s cars like a Riley Imp and Austin Windsor, through 1940s and 1950s Americana, into everything from the 1960s, Rolls-Royce to Mini, Ford Zodiac to VW Campervan, and then up to the latest new models from a host of manufacturers including exotica. 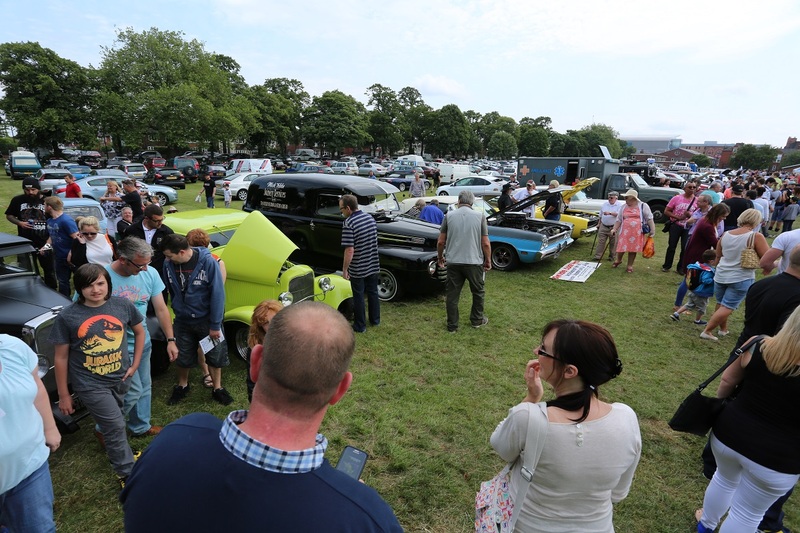 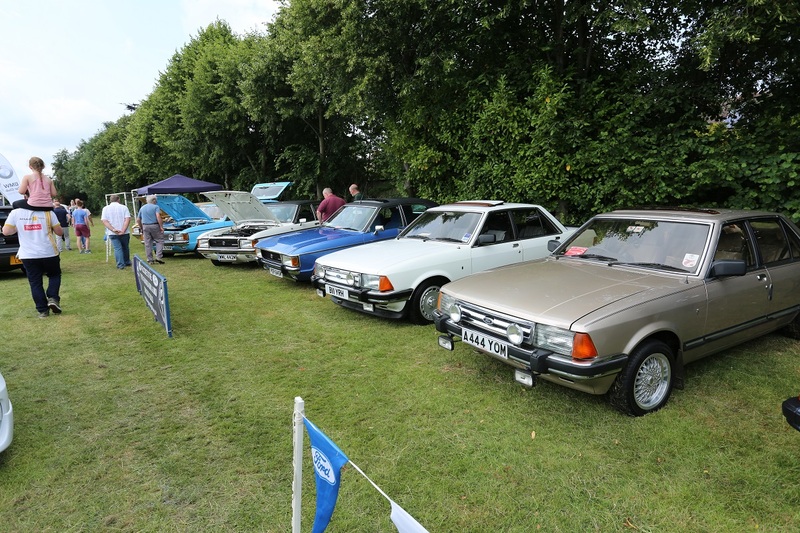 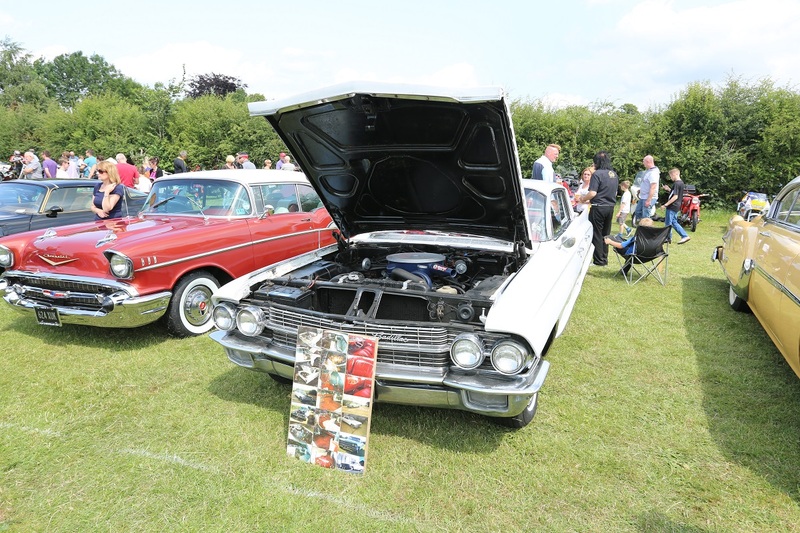 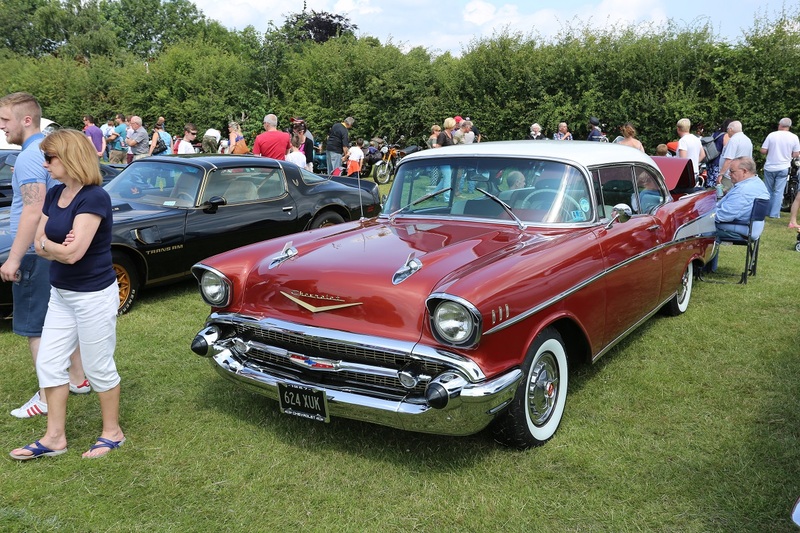 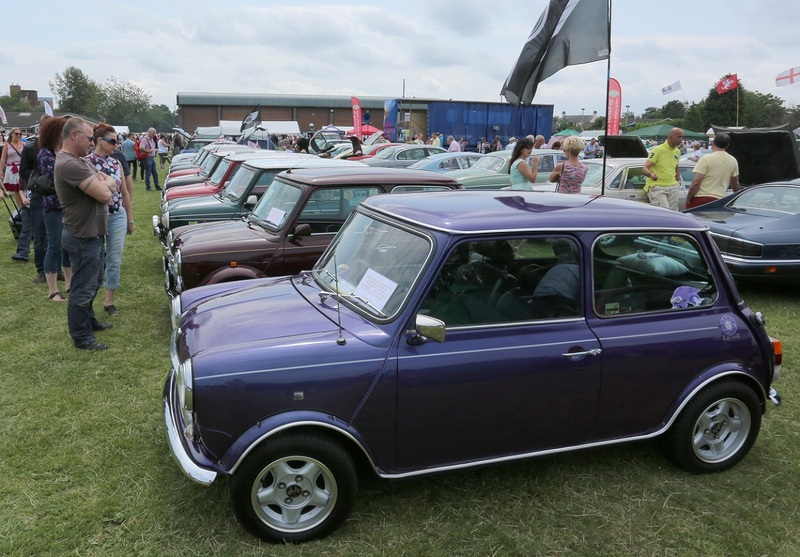 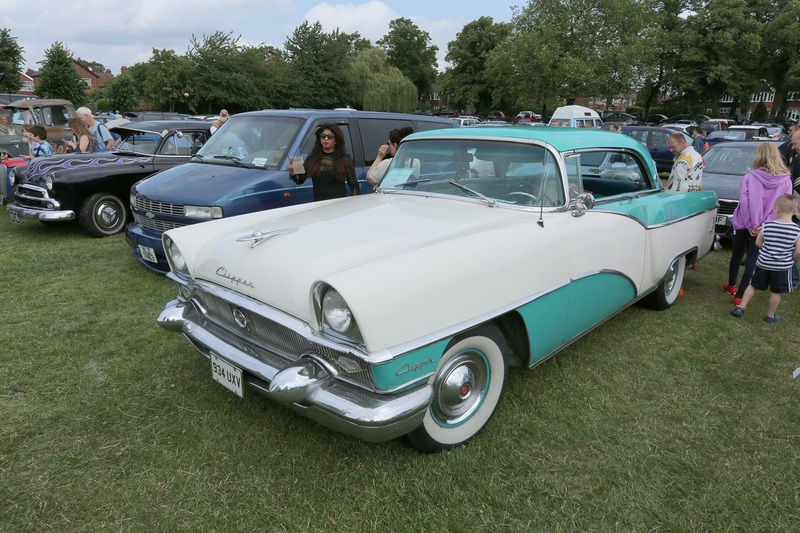 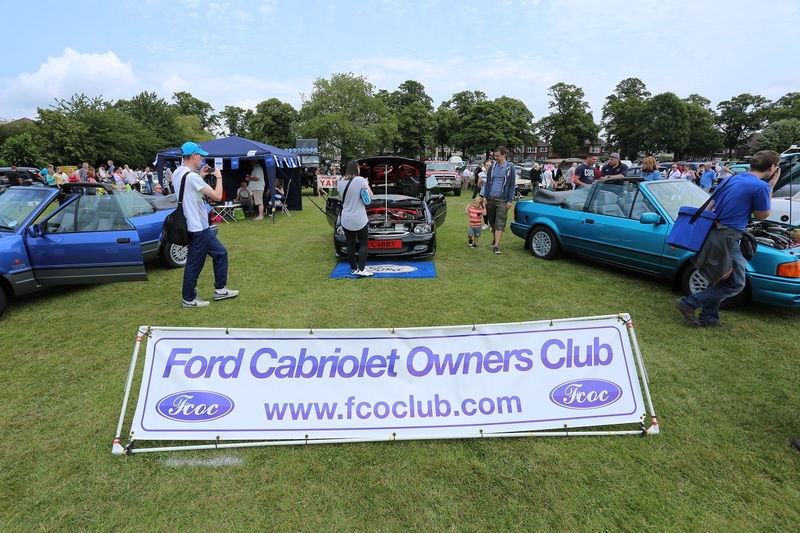 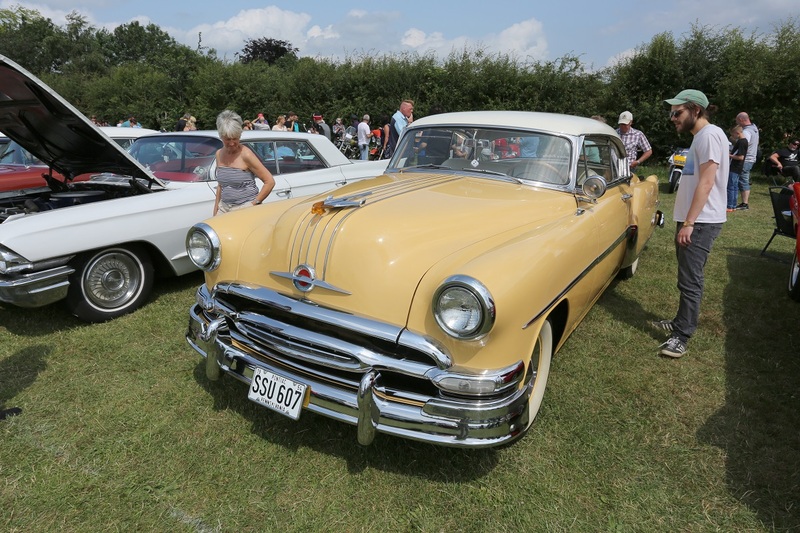 The event encouraged the biggest turnout of one-make car clubs and for the first year trophies were provided for ALL exhibiting clubs with 6 or more vehicles on their stands, which each club individually awarded to a car of their choice on the day. 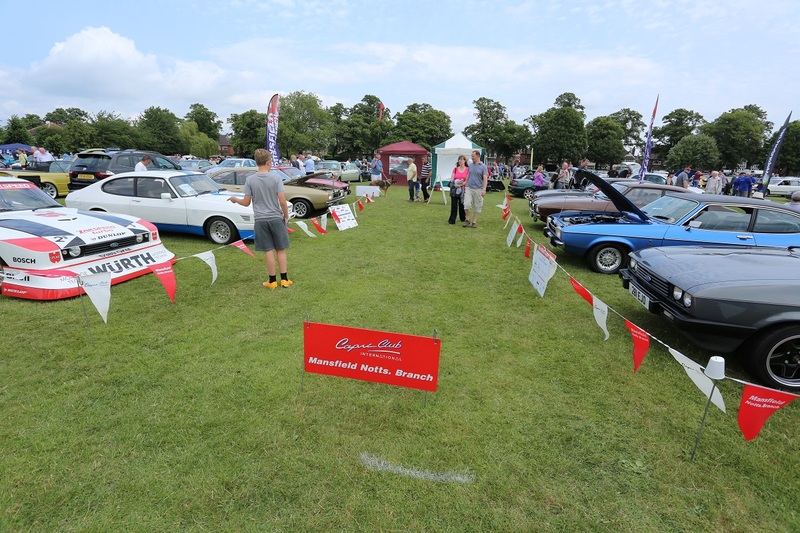 This is a theme that will be continued for next year’s show as a thank you to clubs for attending and providing a further interest for everyone. 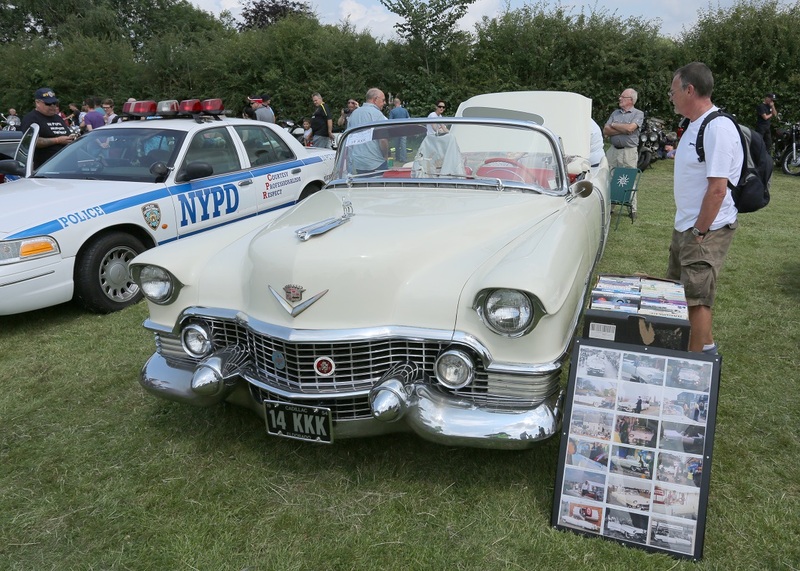 Various parades were held throughout the day to highlight exhibits from the show. 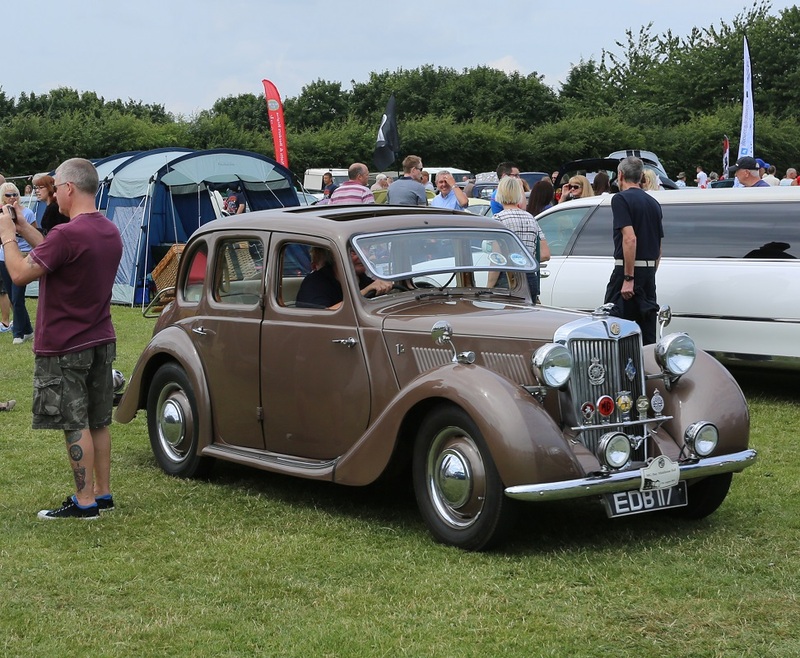 This year these covered some of the more unusual, not so well known cars like the Lotus Europa and Daimlers SP250, pre-war cars from MG and Austin, plus some of the regular family cars from the 1950s and 1960s (Morris Oxford to Ford Cortina). 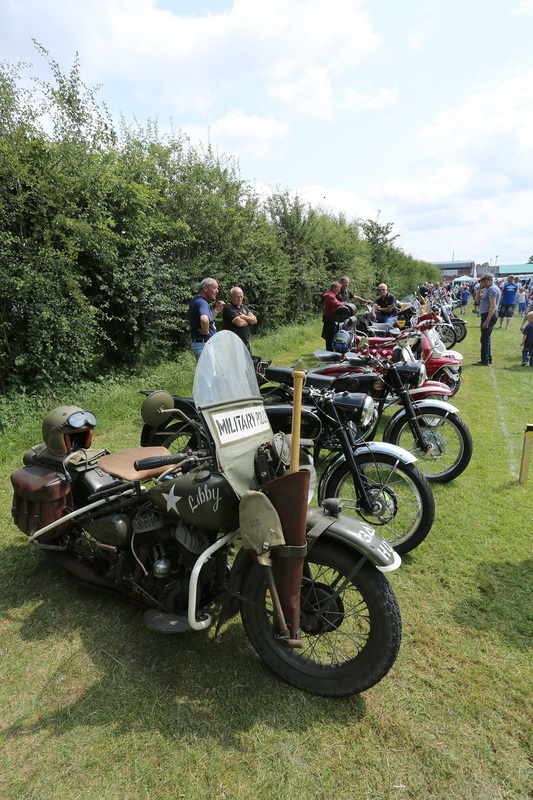 The event is also encouraging larger displays of motor-cycles, some of which were also put into a parade in the arena, another area of expansion for future shows. 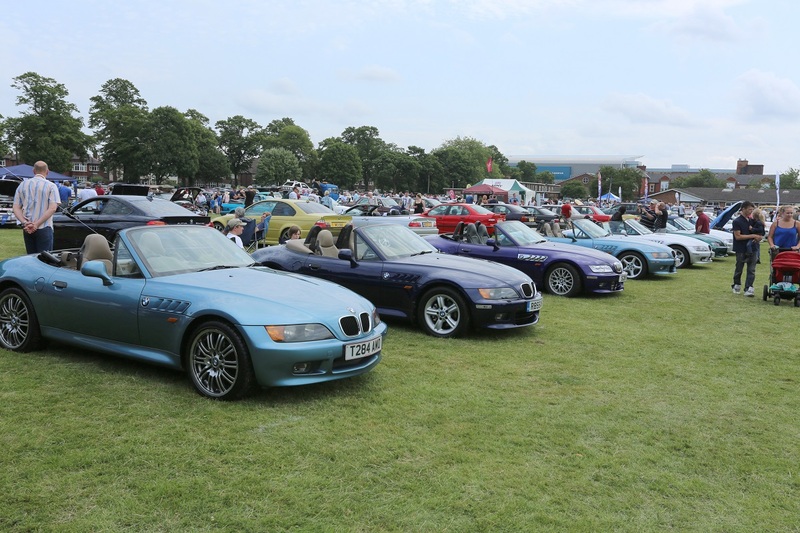 One of the corner stones of the event is to keep costs down for everyone attending making the Doncaster show not only the most prominent event in the area for classic and modern cars, but also the most economical to attend with low entry fees, free programmes that include a lucky number for a £100 prize draw at the end of the day. 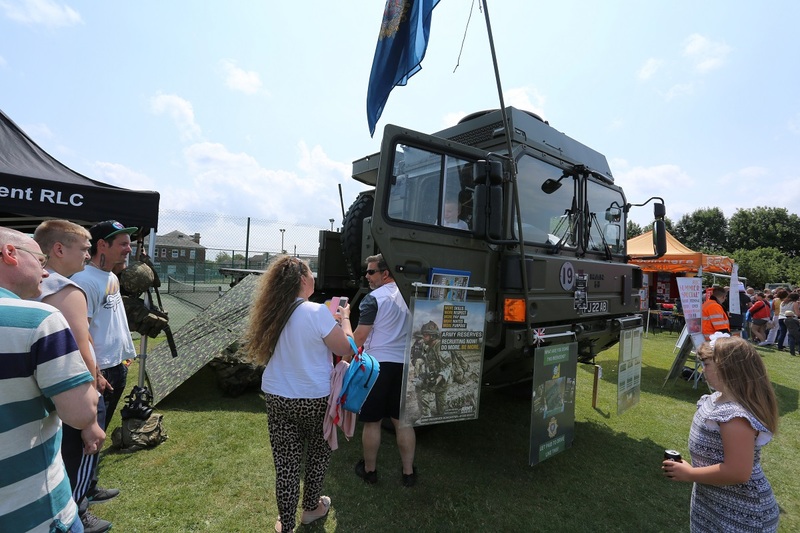 The event is also a family day out with something to cater for everyone. 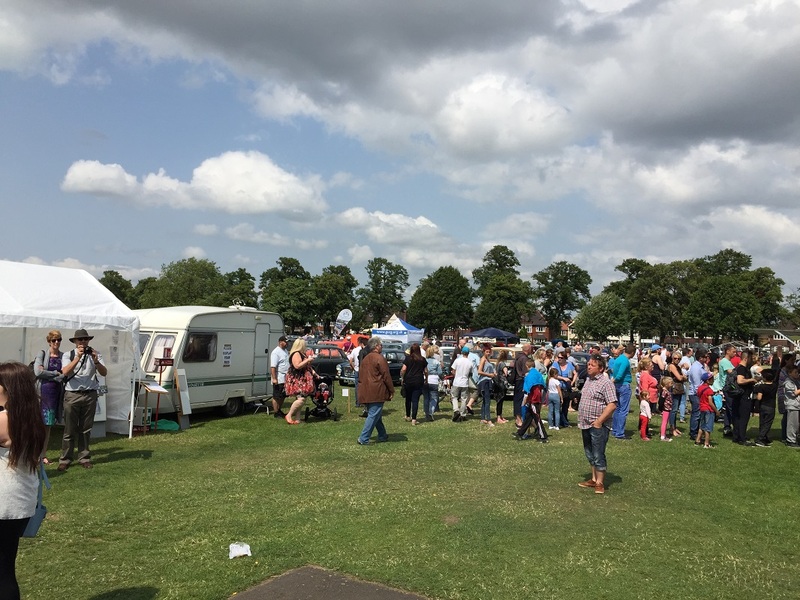 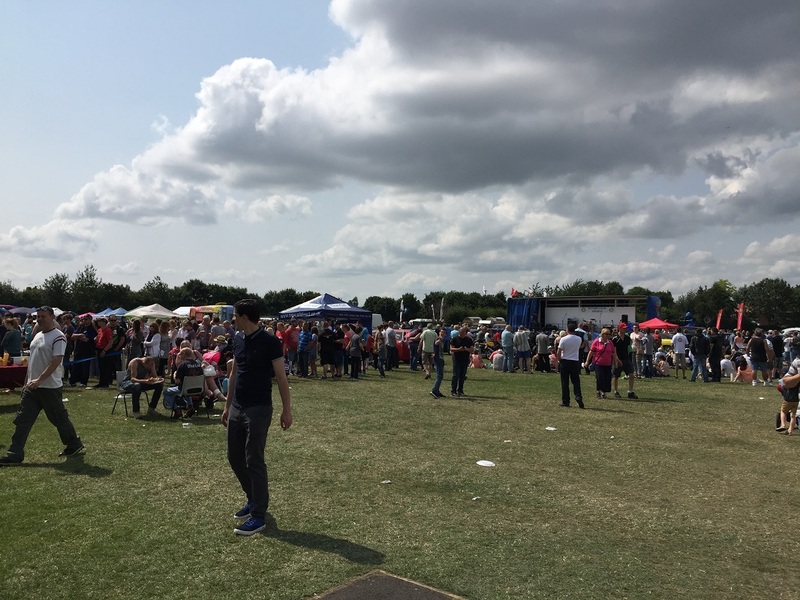 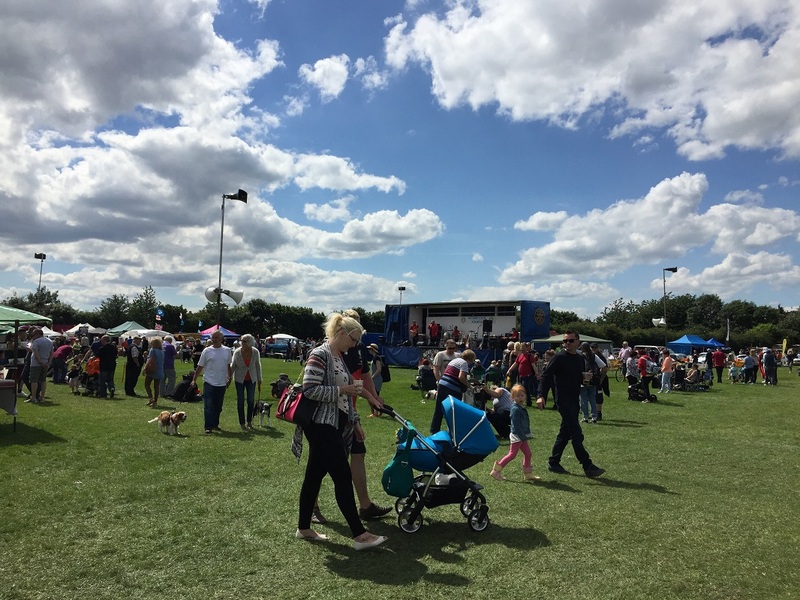 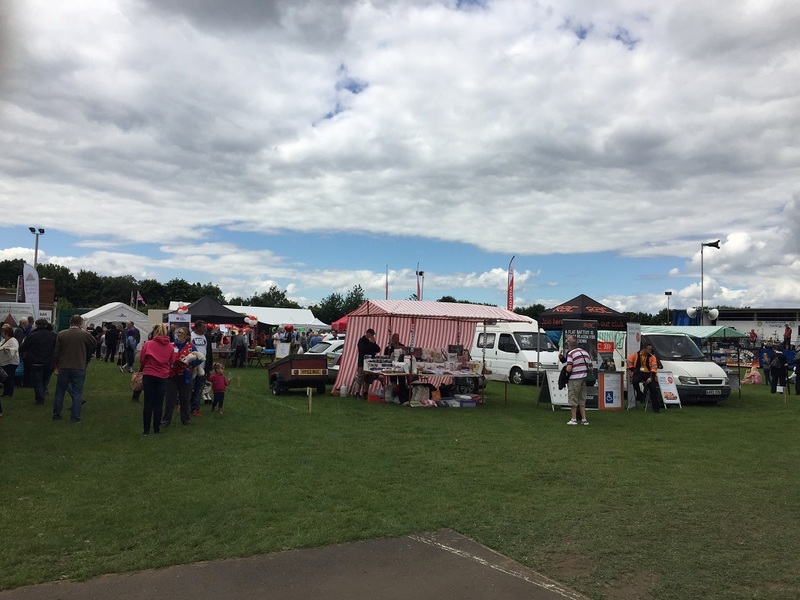 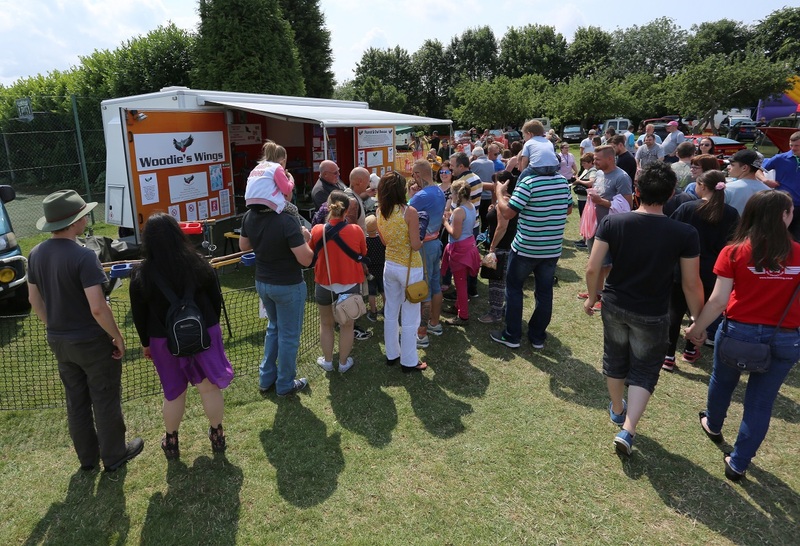 This year that included a Spitfire flypast, children’s entertainment, refreshment ‘village’, licensed bar, live band shows, craft fair and other trade stands, static displays, animals, archery and karting, all making a very full and fun-packed day for everyone. 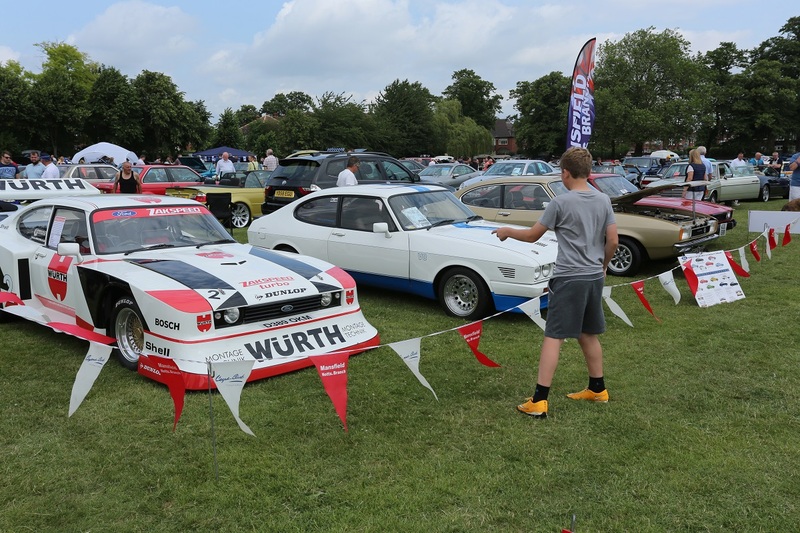 We offer thanks to our sponsors for the event, Riverside Mitsubishi, Stanwood Engineering and of course, our venue providers Doncaster College for the Deaf. 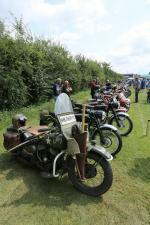 Next year’s event is already in the planning, to take place on Sunday 1st July. 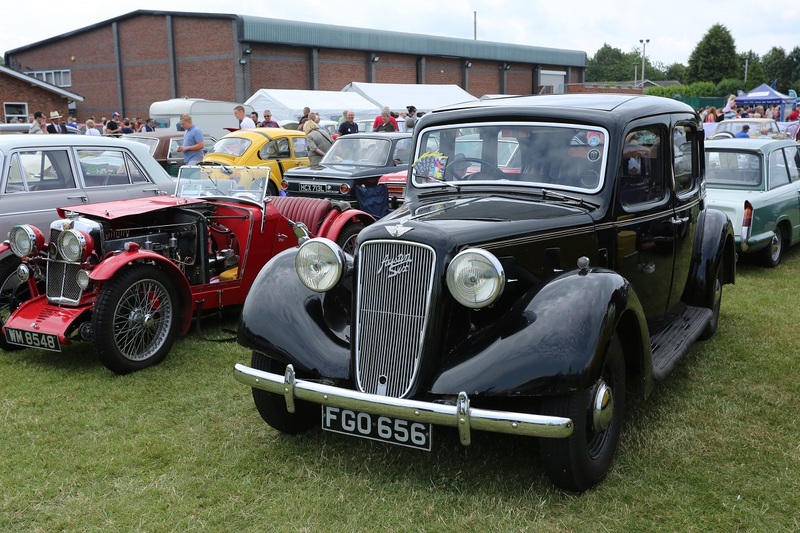 If you wish to make enquiries about the event please contact us via email, but make a note in your diary now and look out for pre-booking arrangements to be released shortly via this website and on Facebook and Twitter. 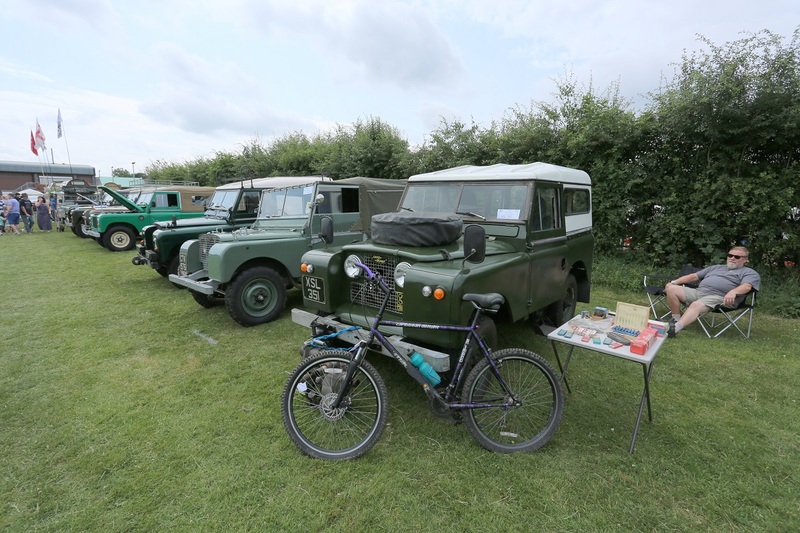 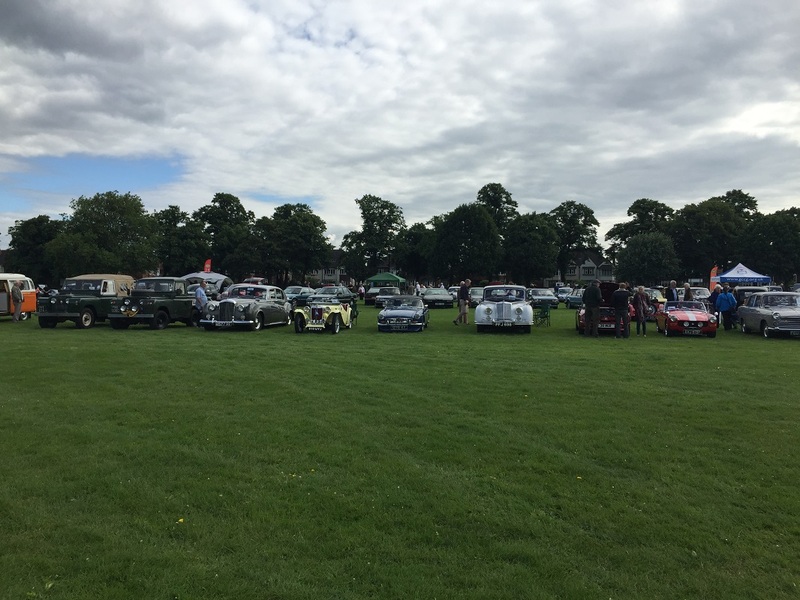 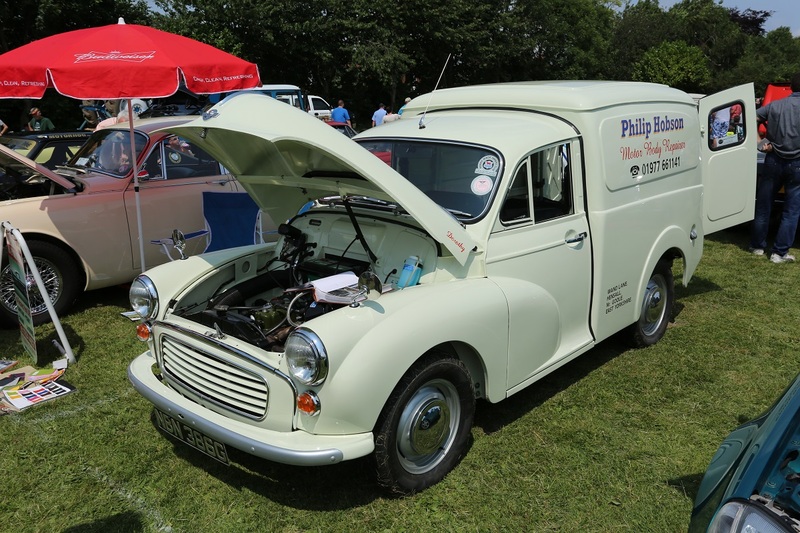 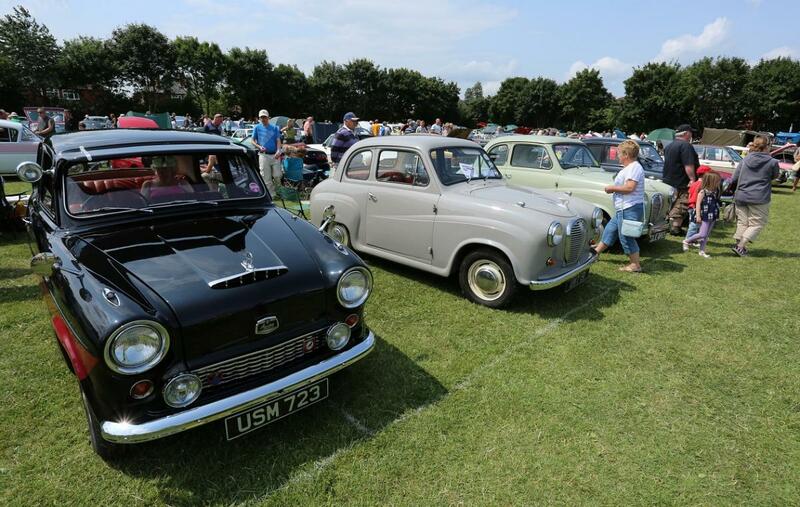 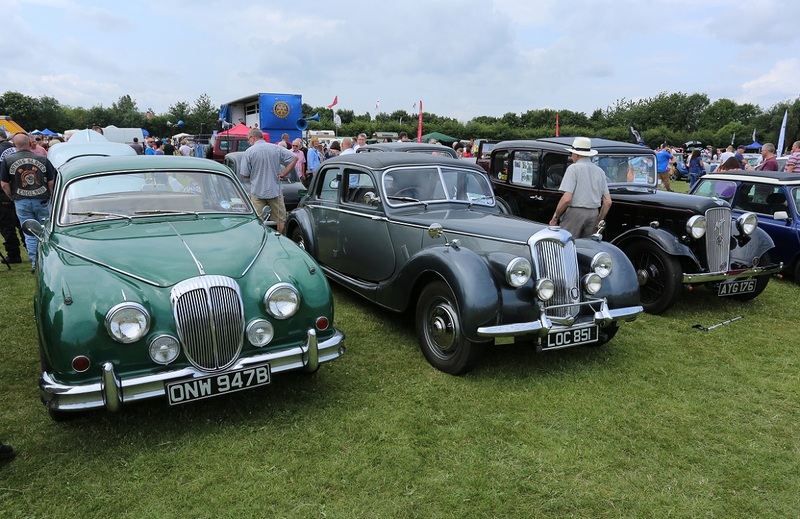 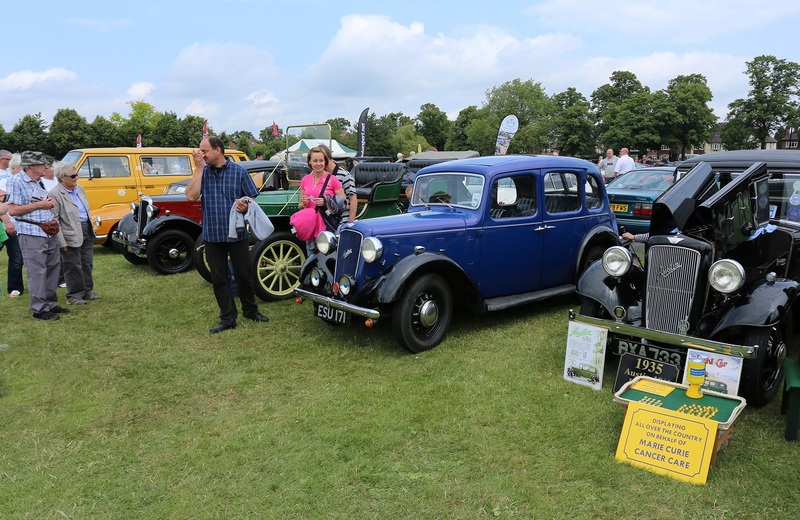 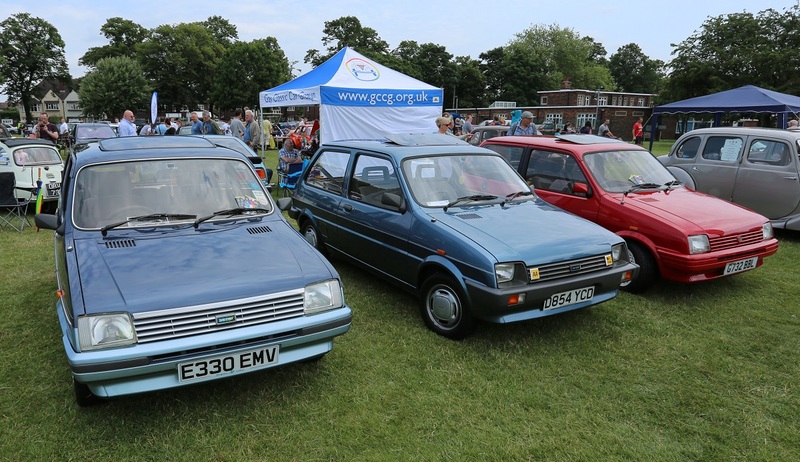 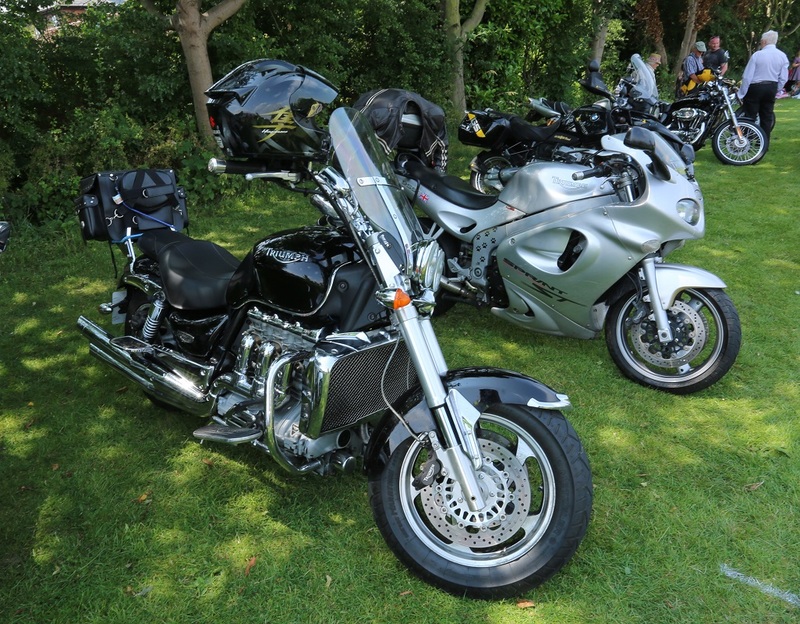 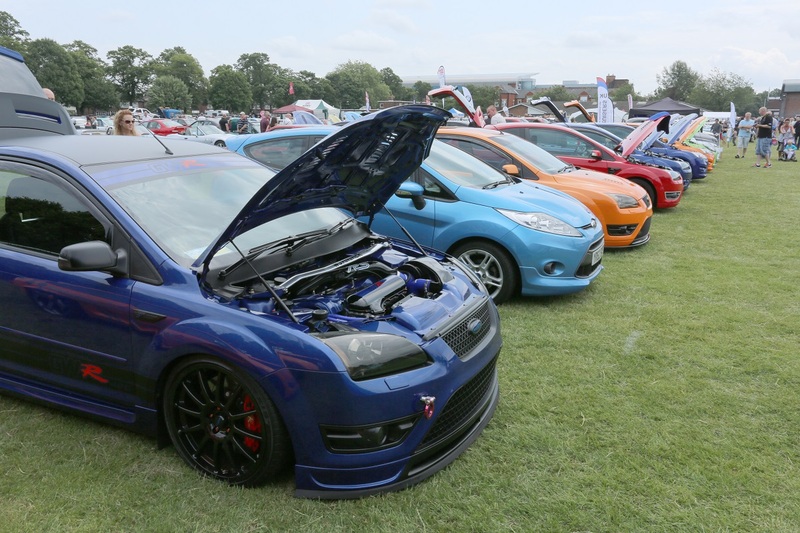 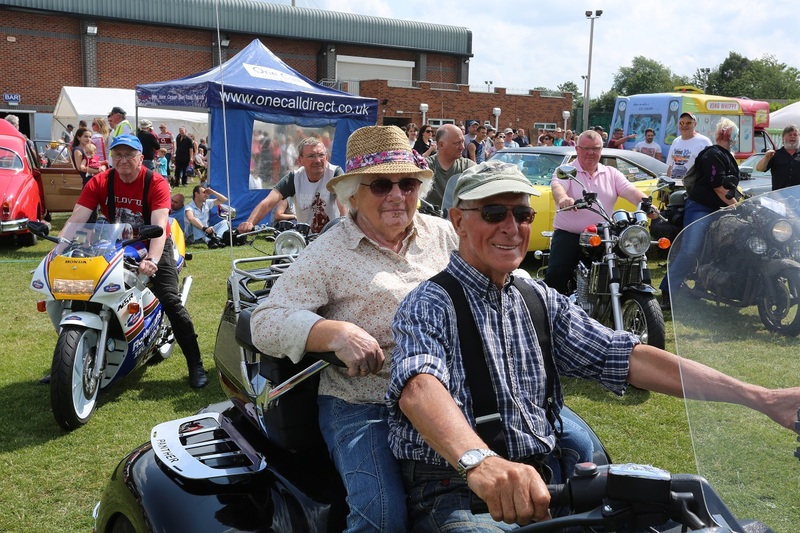 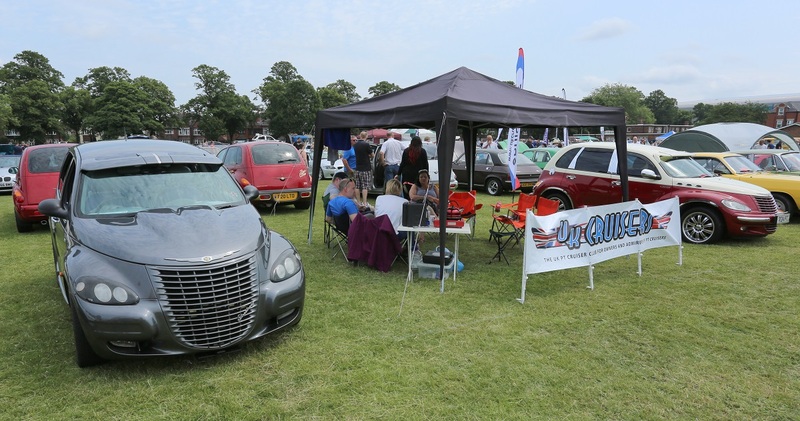 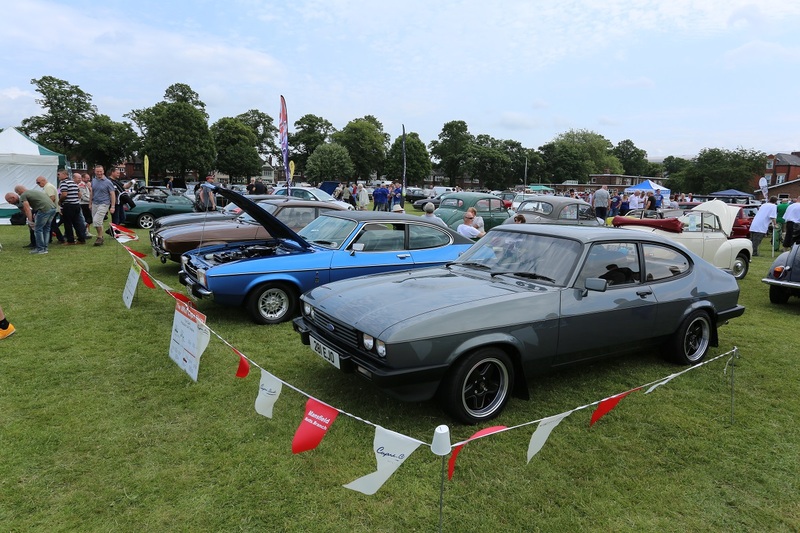 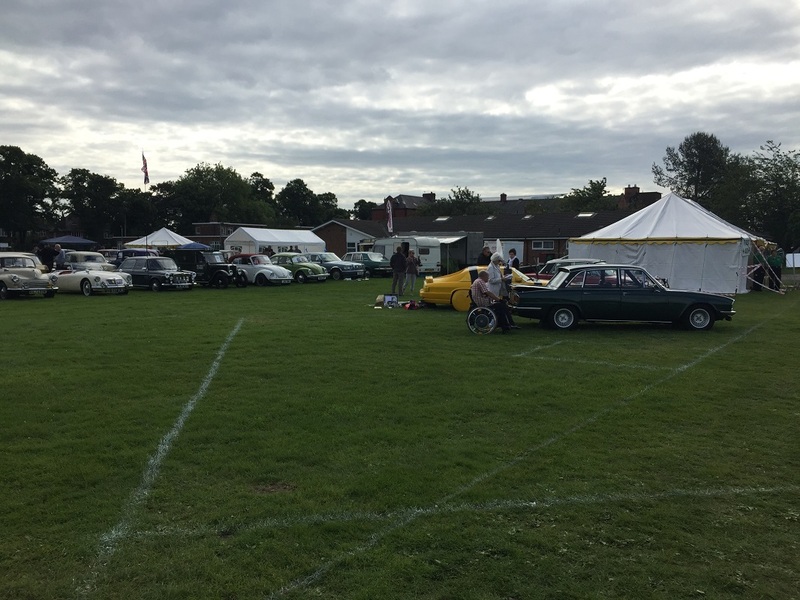 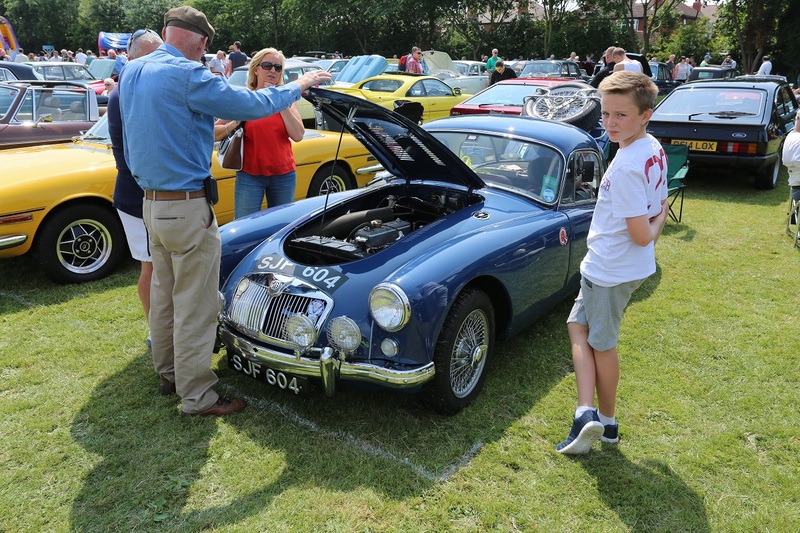 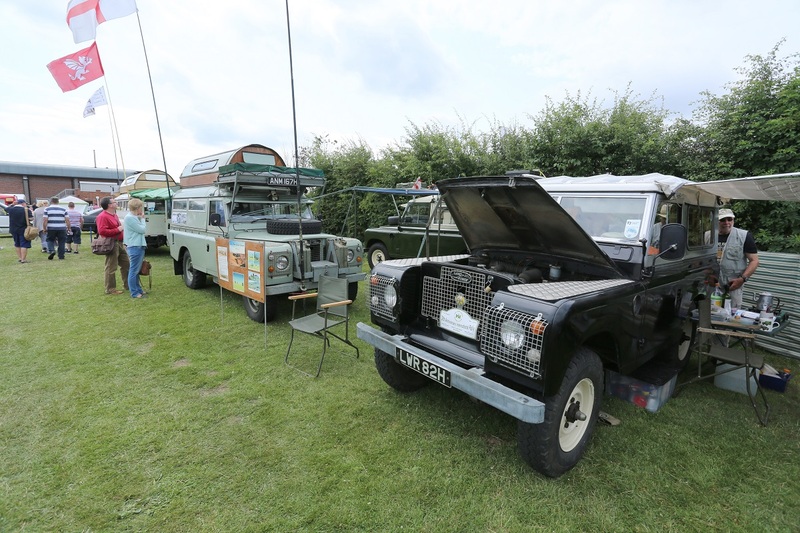 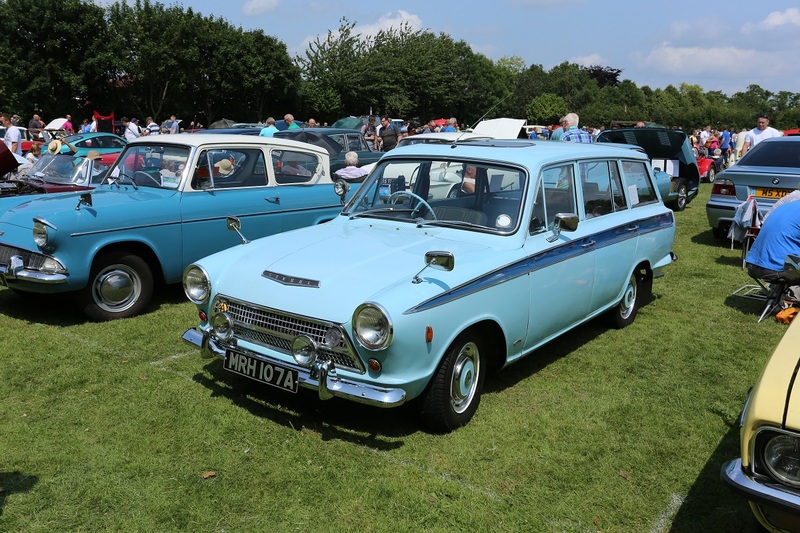 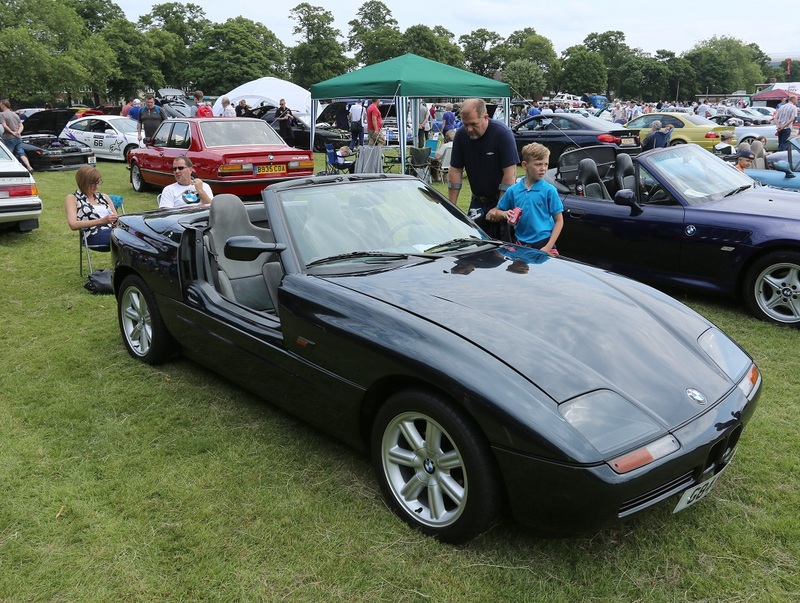 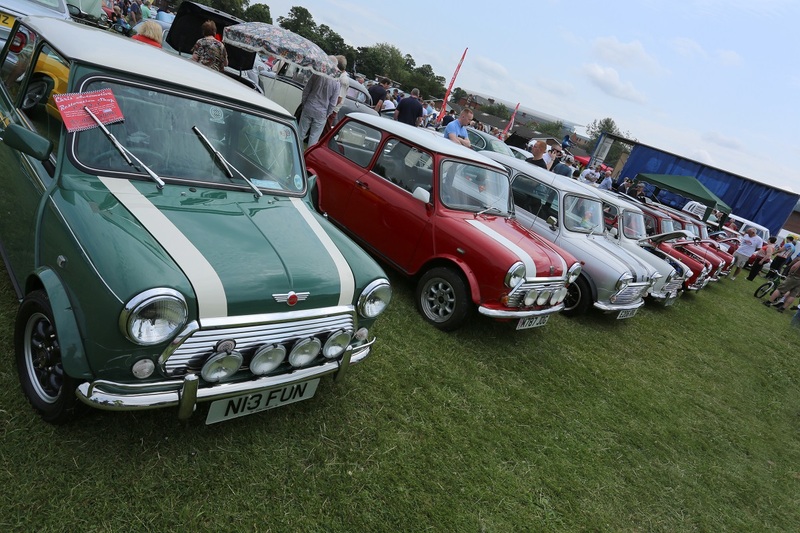 Doncaster Classic Car and Bike Show is organised by Rotary club of Doncaster St George's events Ltd.
Monies raised for charitable purposes are given to Rotary Club of Doncaster St George's Trust Fund, a charity registered with the charity commission.